Back in 1938 John Fremont “J.F.” “Grandpa” McCullough and his son Alex created the original Dairy Queen soft-serve recipe. They were proud of their creation, and they asked their friend and frequent customer Sherb Noble to serve their efficient service in his Illinois restaurant. 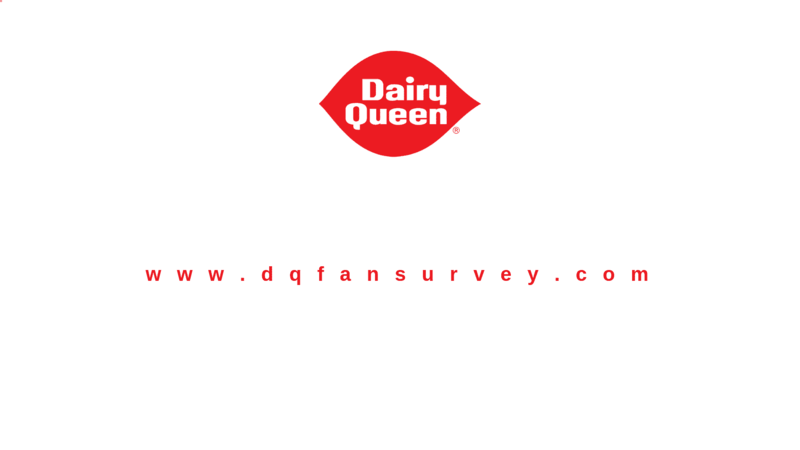 Shortly after WWII Dairy Queen saw tremendous growth, from its initial paucity of 10 stores nationwide to over 100. 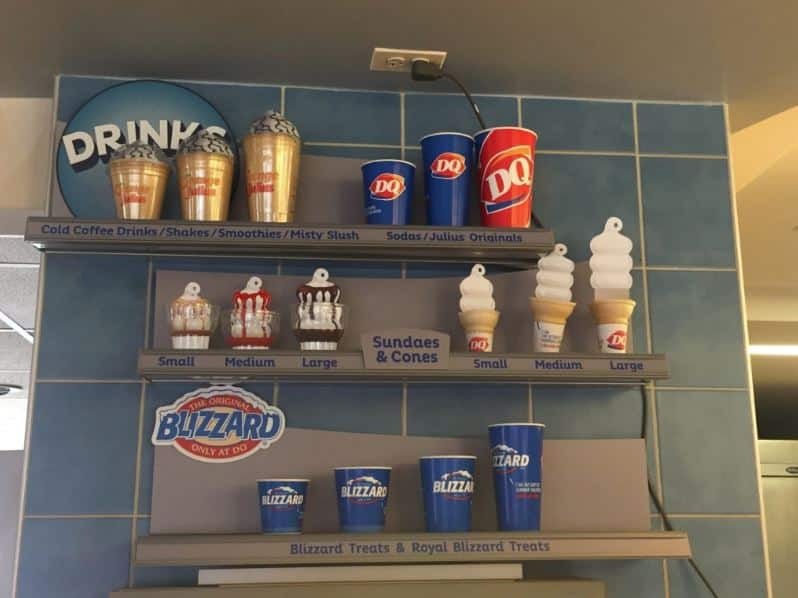 Today, DQ has over 6,000 restaurant locations in the US, Canada, and 18 other countries, all a landmark to its incredible growth. 70% of its stores are located in the US, so if you’re reading this from America, you’re very lucky to have so many Dairy Queens near you. Their goal is to keep growing and keep its customers satisfied and happy. 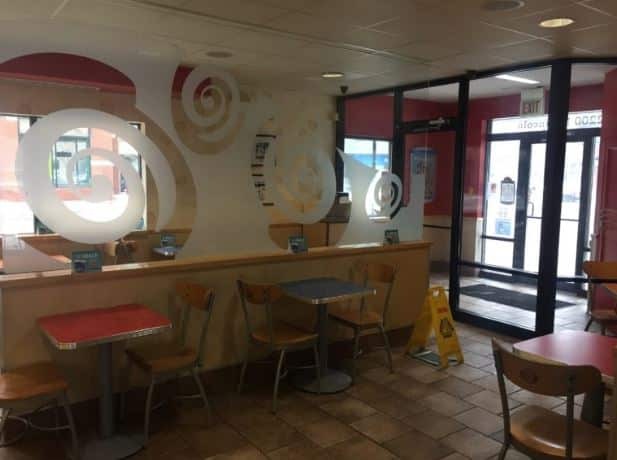 It is already known for its delicious ice-cream as well as its restaurant and snack food plus its fast service, and it wants to keep it that way. 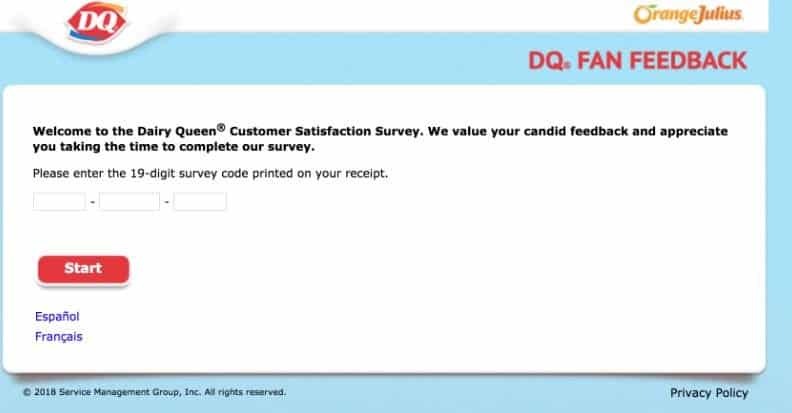 In an effort to continue to better the experience for future customers, DQ offers a survey for customers to complete in return for a free Dilly Bar prize on your next visit. You must make a purchase at a Dairy Queen restaurant and keep your receipt with you. Go online to the official survey website of DQFansurvey.com. Enter the 19-digit survey code present on your receipt. Choose the language which you prefer to take the survey in. It can be either English or French. You must answer all the DQFanFeedback survey questions. Note down and save the code at the end of the receipt, which you can use at your next visit to redeem the most recent DQ offer, likely a free Dilly bar. Must make a purchase at a Dairy Queen location. The entrant must save your receipt or 19-digit code to use when you take the online survey. Try to take the survey within 3 days of receiving your receipt. You must use your coupon within 30 days of your visit at this store.